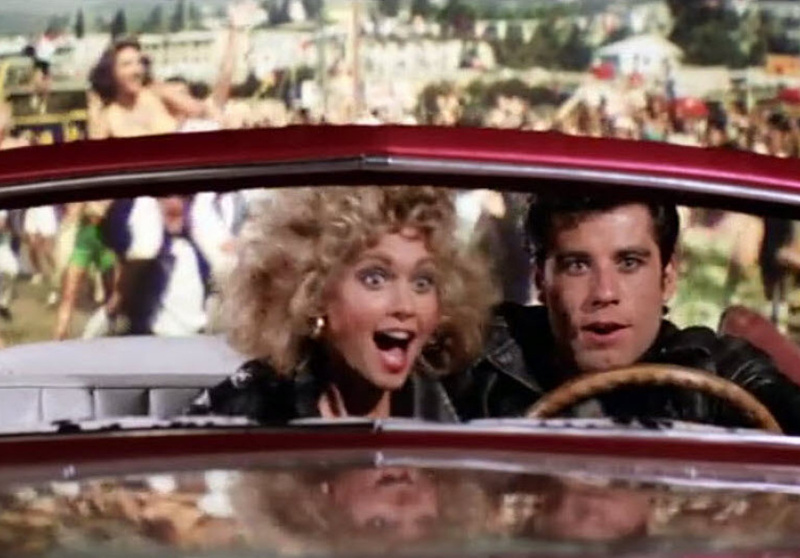 It’s been 40 years since Danny and Sandy fell in love on the beach in much-loved musical, Grease. In celebration of the film's classic status, Lido, Classic and Cameo cinemas will be screening a newly restored version each night from Thursday August 16 to Sunday August 19, with an additional old-school Saturday matinee. Gather your Pink Ladies and T-Birds and hit the pavement.